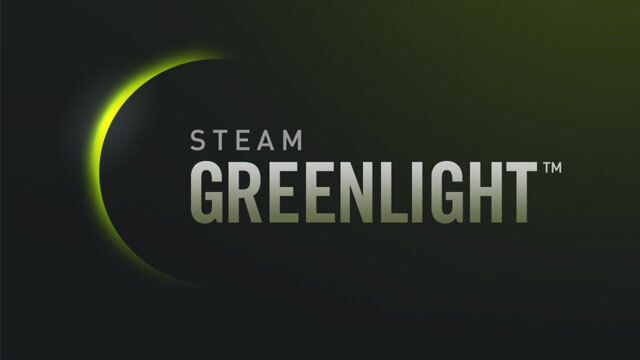 We met with Valve at GDC, and they say Greenlight will be gone within 12 months. They'll still offer curated space, but otherwise be open. Play Football Manager since CM era. The Binding of Isaac: Rebirth ใกล้คลอดแล้ว, ชูฟีเจอร์ใหม่ เล่น Co-Op!